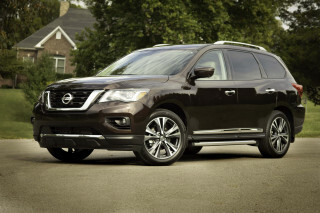 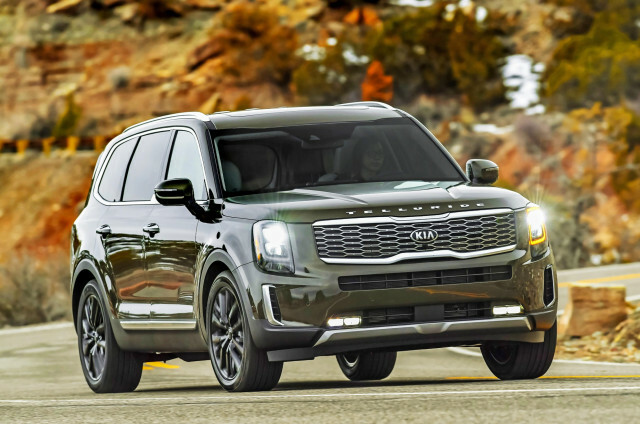 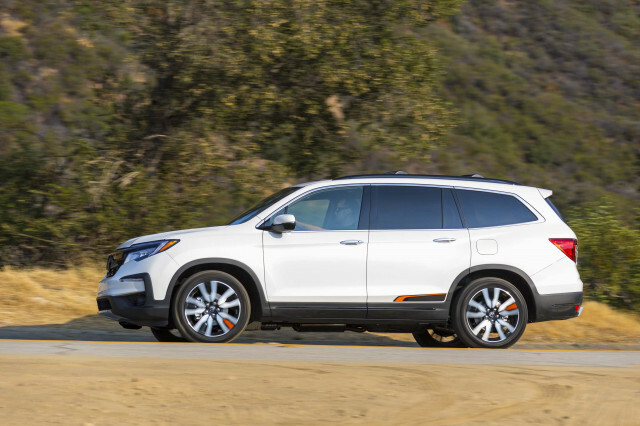 The Honda Pilot faces some fierce competition. 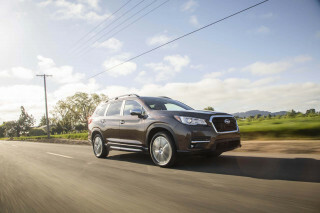 Look to the Toyota Highlander for its thrifty hybrid option and its bucks-up interior. 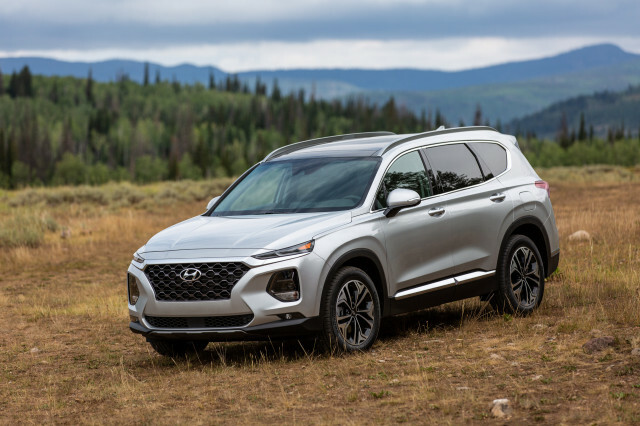 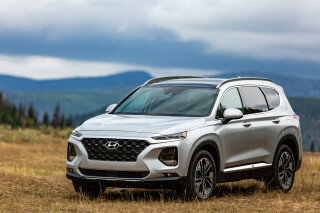 The Hyundai Santa Fe has a new look and offers a lot of value for the money. 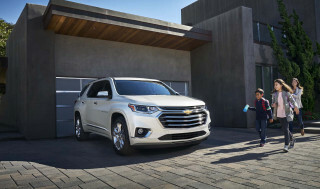 Chevy’s Traverse has butch SUV looks and a roomy interior, even if active safety gear is a costly option. 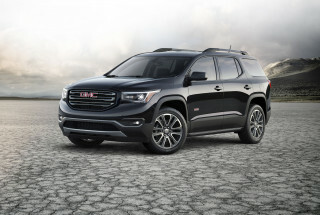 The GMC Acadia is a great choice for families who don’t need the third row on a regular basis. 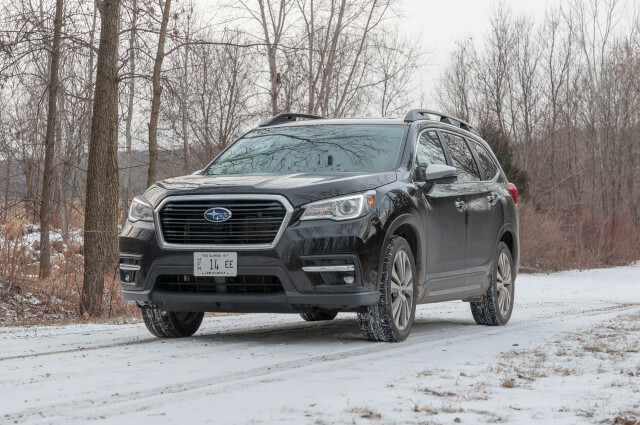 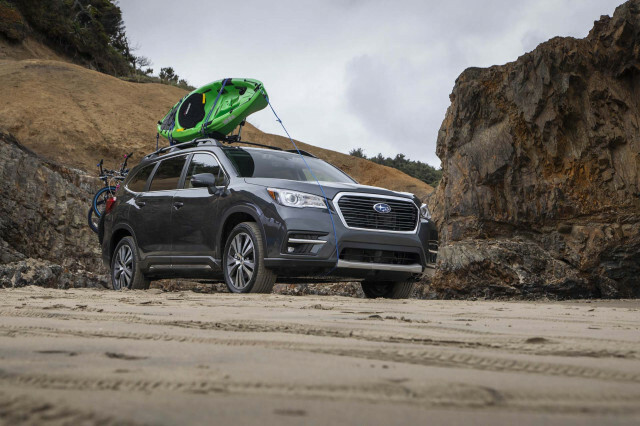 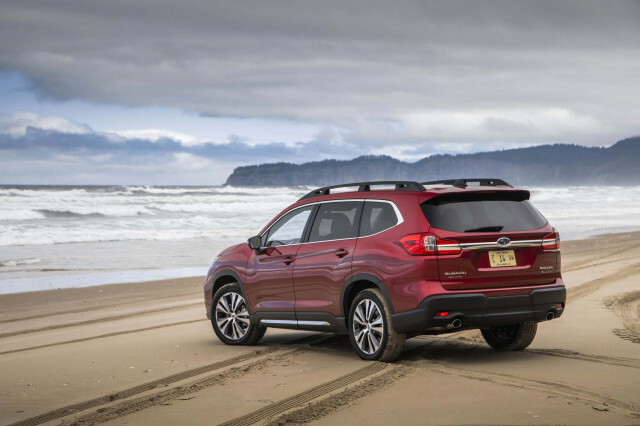 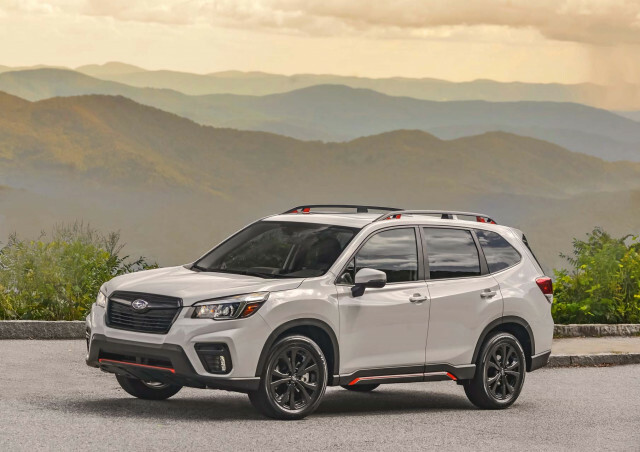 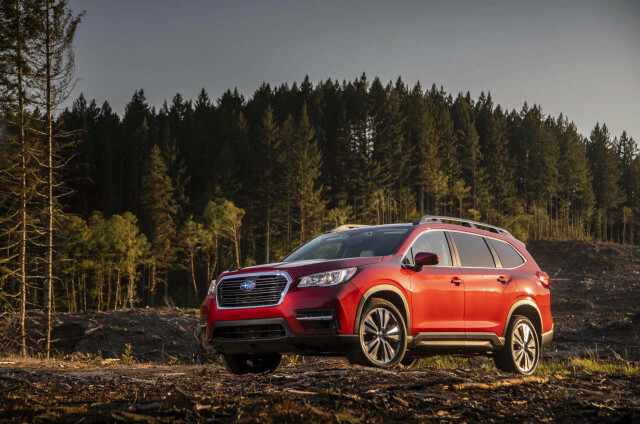 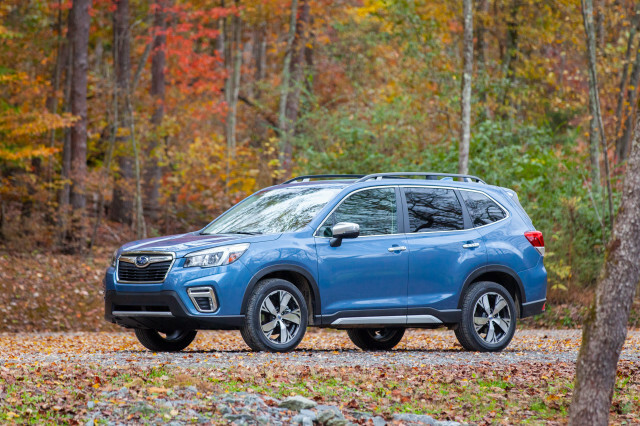 This year’s newcomer, the Subaru Ascent, has Outback-plus looks and may be the segment’s best value. 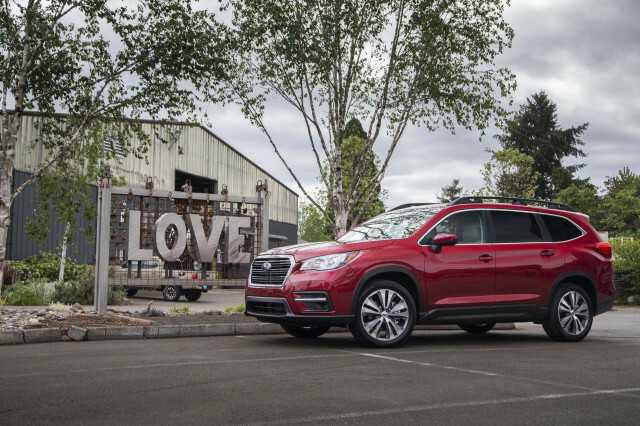 The 2019 GMC Acadia doesn’t stand out but is a solid choice for those who only need a third row occasionally.